We are pleased to announce that we have engaged Danielle Beyer as Interim CEO of the NAA. Danielle brings both substantial leadership skills and an intimate knowledge of our organization as we complete our search for a permanent CEO of the NAA. 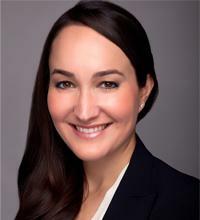 Danielle has been a member of the NAA since 2012, is a member of our Board, and has over a decade of experience in the financial services industry. 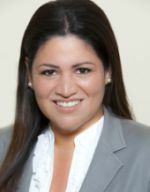 She was most recently Director of Business Development at 55 Capital, and previously served as the Global Head of Investor Relations at Mariner Investment Group. 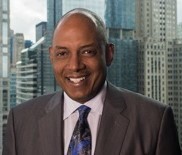 The New America Alliance presented the 16th Wall Street Summit on October 5-6, 2016 in New York City. 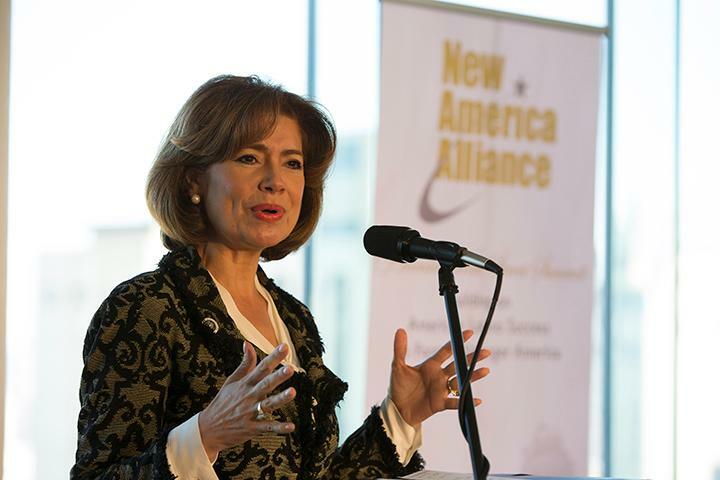 The NAA remains at the forefront of economic development conversations to accelerate access to investment capital and to ensure Latino and diverse leaders continue to have a seat at the table.